Gloobus-Preview is an extension for Nautilus file browser to preview images, audios, videos, and so forth. It’s based on Apple’s “Quicklook”. 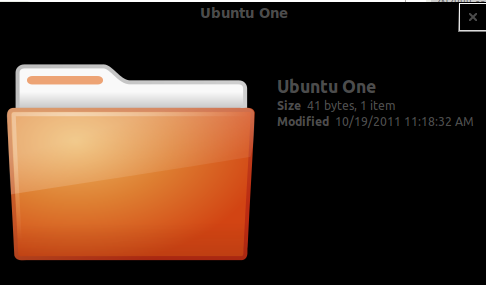 Ubuntu 11.10 with Nautilus 3.2 has a new feature “gnome-sushi” file preview (not installed by default, use sudo apt-get install gnome-sushi). 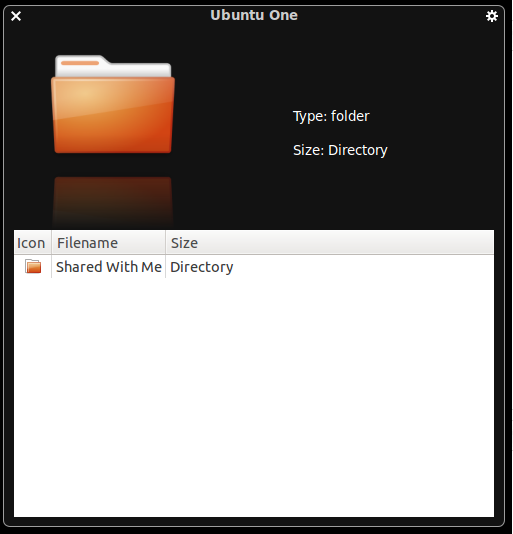 I like Gloobus-Preview more than gnome-sushi. No user responded in " Gloobus-Preview updated with Ubuntu 11.10 Nautilus 3.2 support "